Endurance.Net: World News: Mongol Derby 2016 set for a nailbiting finish! 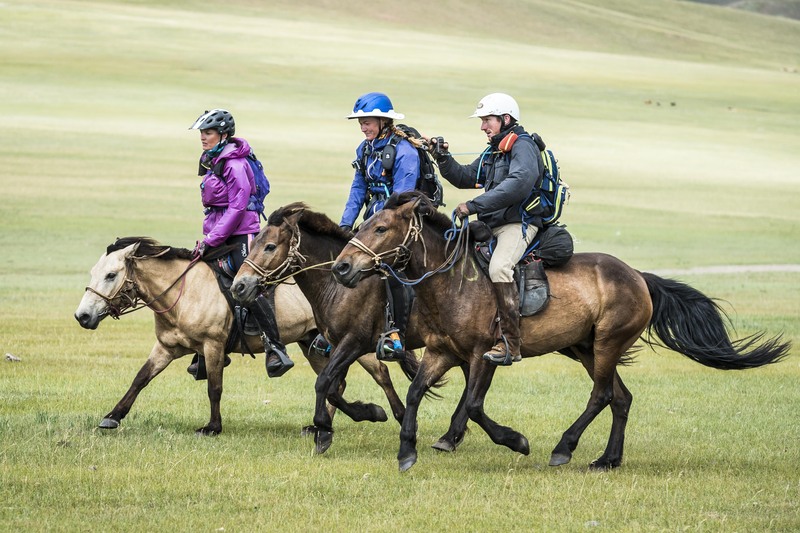 The 2016 Mongol Derby, certainly this year living up to its name as the world’s longest and toughest horse race (“and it’s raining again….”) is set for a nail biting finish with any of five riders in a position to take the title. 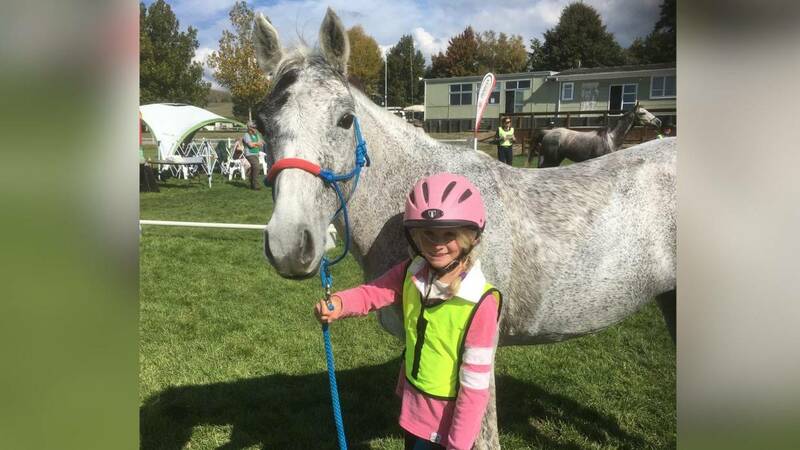 At horse station 27, the last station before the finish, are William Comiskey, nicknamed ‘Dingo’, a cattle rancher from Australia, alongside Canada’s Heidi Telstad, a lawyer – and these two have been riding together for most of the race. With them is New Mexican cowgirl, Marcia Hefker-Miles. Closely following are Courtney Kizer, a Texan showjumper and UK ‘Riding for Rangers’ team Tatiana Mountbatten, a professional dressage rider and 499th in line to the throne, and her team mate, Kenyan based Venetia Phillips who have stuck together like an Olympic duo throughout the race. Behind these and also set for a top 10 finish are Shannon Nott, an Aussie bush doctor, UK rider and Qatar Racing’s David Redvers who has made steady progress as the race has progressed, and two more Brits, Alice Newling and Alexandra Hardham. The race is set to finish tomorrow – with the leaders having just 40kms to go. Of the 41 riders who set out, 14 have now retired due to injury and general knackered-ness. Some of those hospitalised earlier on in the week are currently en route to cheer on their team mates at the finish.